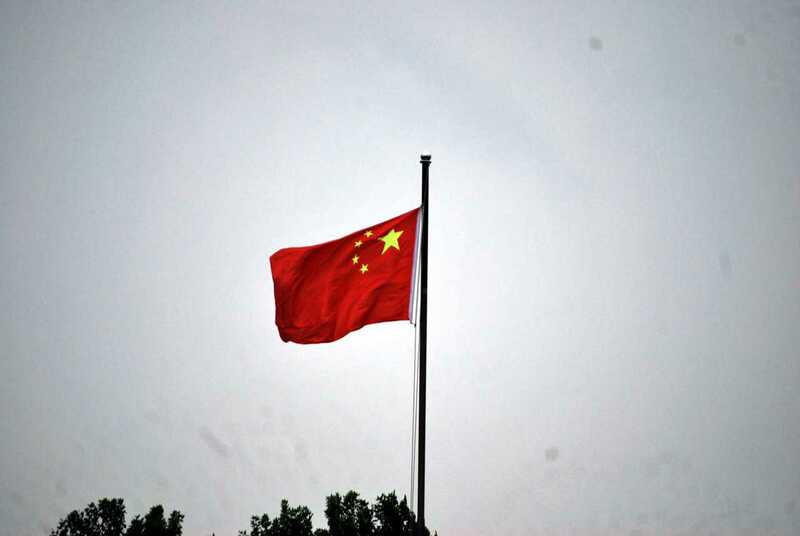 BEIJING (ChinaAid) — Fractured into small groups by persecution, a house church in Beijing recently informed China Aid that authorities were restricting their pastor. Meanwhile, their church is being refurbished without their approval. Six years after authorities banned Shouwang Church members from holding meetings outdoors, they revealed that their pastor, Jin Tianming, is still under house arrest and is only allowed two hours of personal time each day, and his wife is not allowed to leave the house on Sundays. Their home is closely guarded by three government agents at all times, and he is only allowed to receive visitors at 4 or 5 p.m. While the church was still meeting outdoors, officers from the public security bureau offered to free Jin if they stopped gathering outside, but Jin encouraged church members not to take the deal on his behalf.